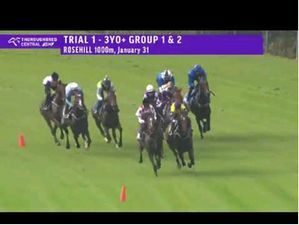 One of the fascinating aspects of the now “global” thoroughbred racing scene is the ability for racing enthusiasts to follow racing anywhere in the world, most of it live, courtesy of SKY Channel who now telecast these premium races directly into our homes. 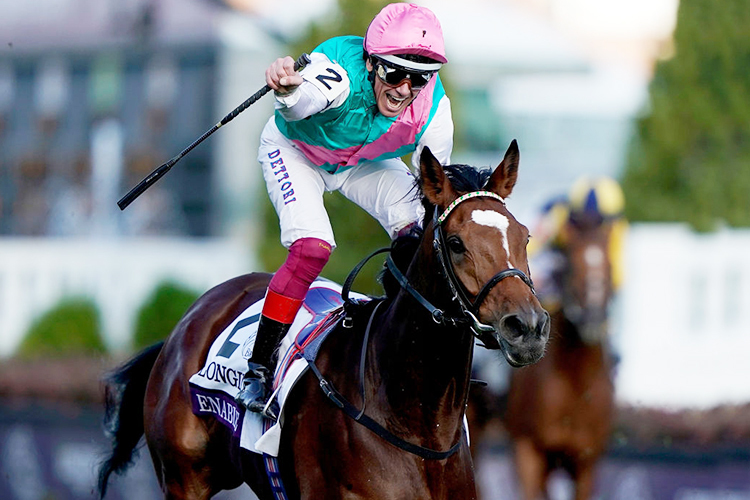 Once it was nearly impossible for Australian punters to closely follow the careers of champion overseas gallopers such as the incomparable Frankel, Golden Horn, Treve, Sea The Stars and more recently Cracksman , Enable and others, then line them up against the best Australia can offer. 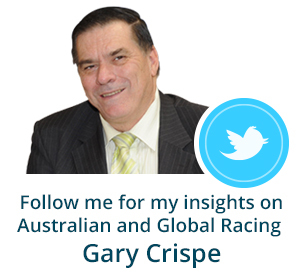 Add social media into the equation and now punters are better informed than ever. 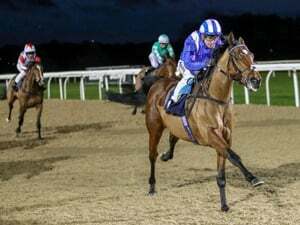 They can debate at length over which horses might be the best in the world, even allowing for the fact that they may never meet on a racetrack. This new publicity for thoroughbred racing adds so much interest to a sport that has been largely shifting the once “localised” parochial attitudes of each major racing jurisdiction into a global sport, as evidenced by Australia’s champion mare Winx being crowned winner of the 2018 Secretariat Vox Populi Award in the United States after an online vote by the general public from over 60 countries – an amazing achievement and first time ever for a horse that has never raced in the US. This alone reveals the power of the modern online social media. During 2018 four horses dominated racing at the elite level. On turf we had our own champion mare Winx stretching her unbeaten run to 29 with a historic fourth Cox Plate win, Enable who went back to back in the Arc and the slightly enigmatic Cracksman who returned to top form in the Champion Stakes at Ascot. On dirt we had Gun Runner who only had one run in 2018 easily winning the Pegasus World Cup. 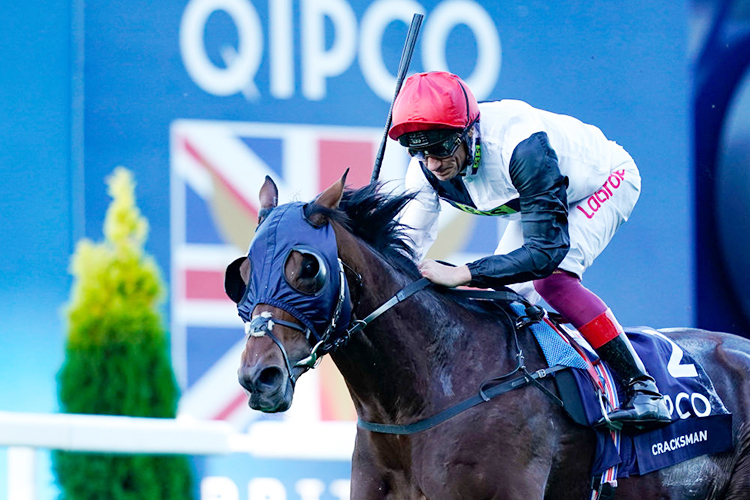 So how do we decide on the best horse – a totally different concept to the highest single rating performance. 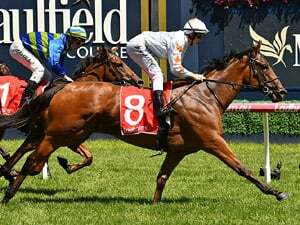 The sway of online public opinion is one way to settle arguments as to which thoroughbred horse is the best in the world for 2018, but there are other quantitative means such as ratings. Timeform ratings, the true global standard for measurement of thoroughbred performance for more than 60 years is another way of deciding the issue. The table below sets out the Timeform ratings earned in 2018 by the major contenders for the World’s Best Racehorse Title in 2018. It reveals just how busy Winx was starting seven times for as many wins while Enable and Cracksman each raced just three times, the former also remaining unbeaten. An analysis of the table clearly shows Winx to have recorded the highest individual Timeform rating (138) during 2018 while her second highest rating 136 would still make her dead heat with Cracksman if both ran to 136. So simply assessing the foursome by the best single performance under optimum racing conditions during 2018, Winx comes out as the best performer. 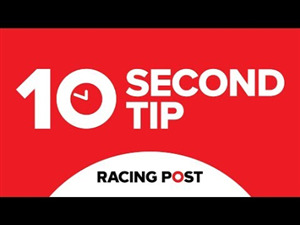 Historically the honour for the World’s Best Racehorse has generally been determined in this manner however one shortcoming of this approach is the assessment being based around a single figure. Mathematically, there are two other ways to look at these blocks of ratings and that is through the prism of simulated races, ie a clinical mathematical solution to decide the issue based on their Timeform rating profiles for 2018. By running every possible permutation of a theoretical match race for several unique contests between the four using each horse’s matrix of Timeform ratings it is possible to establish an exact probability win strike rate for each of the four horses listed. The mathematical simulations clearly point to Winx being superior to her three rivals to the tune of a 45.2% strike rate. A second method involves random sampling of the performance ratings to determine the win probabilities. If enough random samples are taken, in this case 100,000, that process should give a similar result to the first set of permutations. Again, Winx was clearly the dominant winner with a theoretical strike rate of 45.6% - so very close to the exact permutation result. Logically this approach would seem to be more robust and gives more significance to the overall performances of each runner throughout the year focussing on the ability of each runner to string together a series of high rating performances. 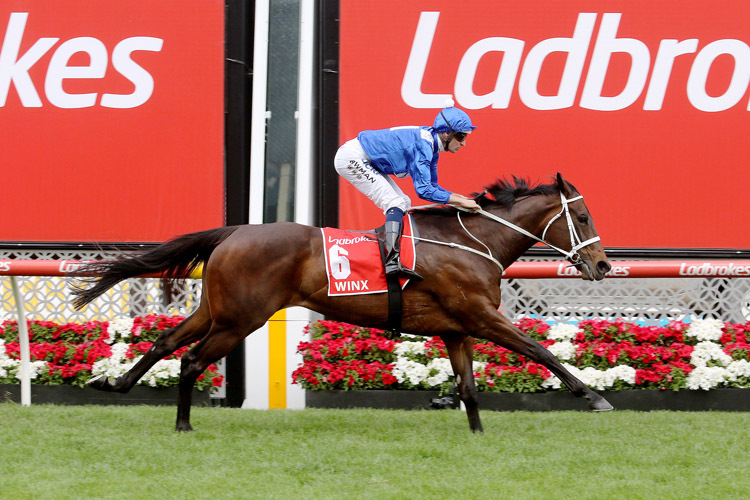 I have no doubt that Winx would come out the clear winner of the group and if the simulation probabilities were converted into true odds then Winx would start a short priced favourite in a race between the four – a sure sign that she is the dominant performer on the global stage in 2018 and clearly the champion racehorse of 2018. NOTE 1. Gun Runner’s Timeform rating is on dirt. 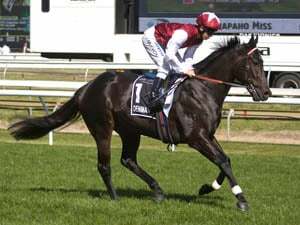 Only one start in 2018 before retiring to stud. NOTE 2. Female weight allowance added to raw rating to reflect actual race conditions should the foursome ever meet on a race track.